Home » How to visit us ? Located on the Alsace Wine Road, in Ammerschwihr, the Jean-Baptiste ADAM family, has been writing Alsace wine history for over four centuries. It is with great pleasure that we will introduce you to our estate, its history, our values, and our passion for Alsace Wines. An elegant tasting room awaits you, with a beautiful view of our century old wooden casks, in which, our most prestigious wines such as the Grand Cru Kaefferkopf, patiently mature before they are ready to be released. 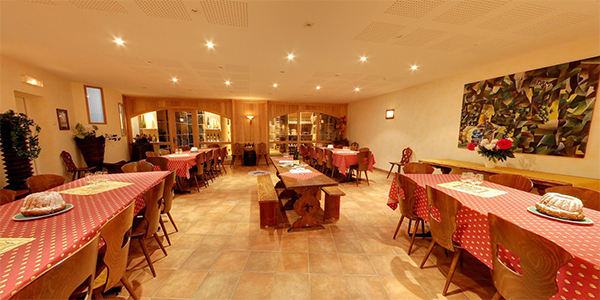 Every Alsace grape variety and all our vintages are available for a tasting in our tasting room. Free tour of our cellar and free tasting. Parking capacity : 1 bus and 55 people. The tastings are conducted in French, German and English. please do not hesitate to contact us at the following number 03 89 78 23 21 or by mail to jbadam@jb-adam.fr. We will be able to offer you a service adapted to your needs. Free parking and easy access located next to our cellar. Ideal for oneself or to offer, it is to buy the wine directly to the producer, by discovering the various stages of its production as well as the life of the Domain ! It is also the opportunity to participate in various initiations (tasting, oenology ...), discover a region and its local products. In the end it is taking possession of your own production in the form of personalized wine bottles labeled with your name and to receive your CoWineGrower diploma. Organized in partnership with the tourist office, this stay, in the heart of the Alsatian vineyard, is an invitation to discover the wine terroirs, the culture of the vineyard and the Grands Crus d'Alsace! "Without life in the soil, there can be no terroir effect"!